And yet another six facilitators that have completed our course A Guide to Facilitation! Thank you for the lovely and insightful two days, it was both exciting and fulfilling as always! http://theotherpotential.com/wp-content/uploads/2017/06/IMG_6004.jpg 3024 4032 Kris Blimling http://theotherpotential.com/wp-content/uploads/2017/04/TOP-Blue.png Kris Blimling2017-06-13 11:50:082017-06-13 11:50:08Welcome to the Tribe Copenhagen 8-9th June 2017! Focus on company culture as the #1 priority and make money too. 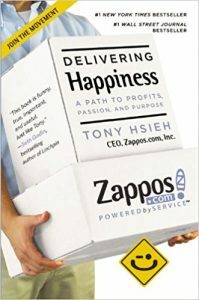 That is what Tony Hsieh wants you to understand about his story of turning around Zappos and other business he has run. Customer service is also for your organization and not only for your customers, applying the science of happiness, empowering employees and developing them both personally and professionally are some of the key success factors of a great business according to the book Delivering Happiness: A Path to Profits, Passion, and Purpose. 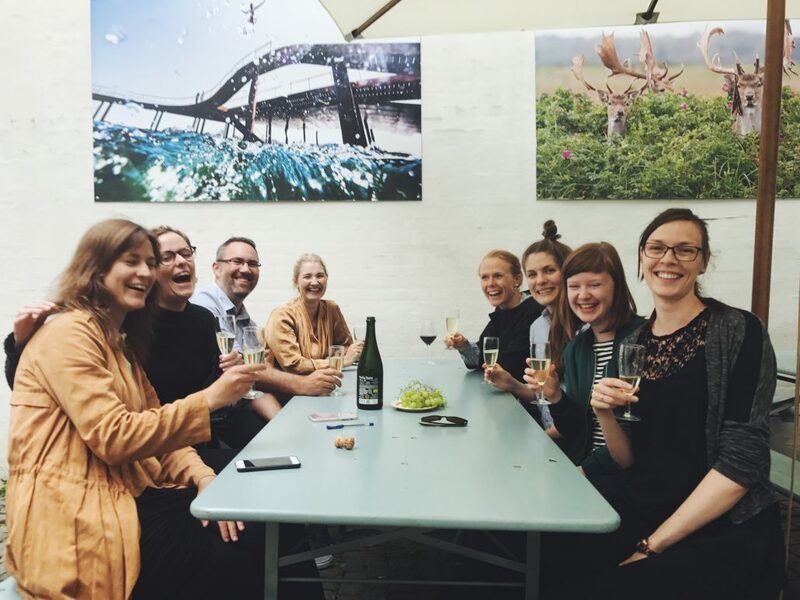 Part of facilitation is both about change and empowering people to change for the better, and we think this story is an excellent example of how you can go about it. How to make a purpose culture which is spreading joy within whatever business you find yourself in. We believe in everyday happiness whether it is in work or personal time and we hope to make you believe in that too. We love feedback and reflection, it not only lets us learn but also drives us and inspires us to share more. 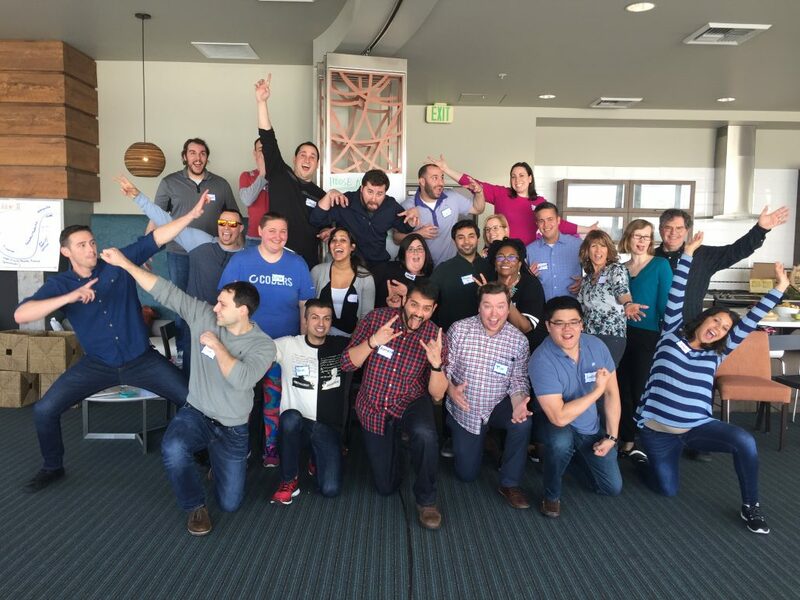 The Capital One Team after A Guide to Facilitation in Seattle. Thank you so much for all the feedback, and we are looking forward to hearing more! 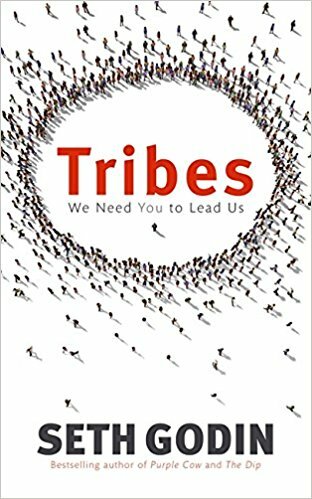 Tribes is a short, yet inspiring book for anybody who wants to realize the impact they can make on their networks and think bigger. Seth Godin gives examples and insights in how you can lead yourself and others that you want to influence, this is not a how-to or necessarily a self-leadership book, but more a book that will push you to think big, to change and challenge the status quo all while doing it with meaning. We believe you should start with Tribes and then move onto any other Godin books if you have not read anything from him before. Also, for more inspiration, check out Seth’s blog, one of the most famous marketing blogs in the world. 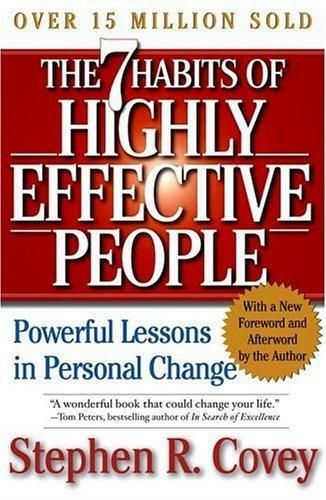 The 7 Habits of Highly Effective People: Powerful Lessons in Personal Change by Stephen R. Covey might seem like a self-help book and is in many ways so, both professionally and personally. 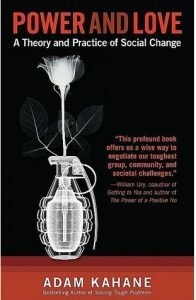 The book is about self-leadership after all and Covey highlights simple yet complex ideas which resonate with most of us. Though this isn’t a quick-fix, checklist, done tomorrow book like the many that are out there. This is a book that you will want to read, re-read and really study as Covey takes you through what he calls a “paradigm shift” in your personal self. Proactivity is a word that many in the business world like to use yet are not walking the talk. Stephen R. Covey takes you to the core of real proactivity and gives you the way towards actualizing your desired best self, and not only leading yourself but other as well. The concepts in 7 habits link very well with facilitative leadership and how to develop yourself which is crucial for anybody applying facilitation. This is a book that both has inspired us and does so still today. 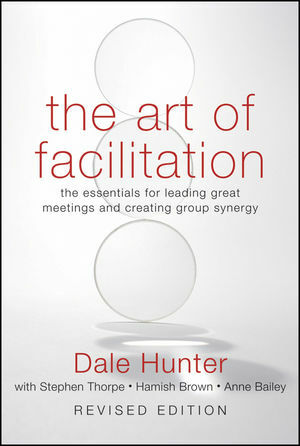 Dr. Dale Hunter is a leader and author within the field of facilitation and we think The Art of Facilitation is a great resource for first-time facilitators or professionals who want to get a basic introduction to the field of facilitation. This book is packed with easy to grasp concepts without being too abstract, and also comes with a numerous amount of practical exercises. We recommend this book for you who have just stumbled upon facilitation and want to understand the mindset and how facilitation is practiced. We also think that this book is great for new facilitators or facilitators in training, who want something to revise, as it is a book that can easily be used for revising tools and concepts in a daily use. Edgar Schein is a former professor of the MIT Sloan School of Management and is a notable mark on organizational development and culture. With multiple publications, experience and research under his belt his books have an extensive amount of information and can sometimes be a real academic read, though worth it. For those who want a less heavy read yet highly practical guide then Process Consultation is a perfect fit. It is both humble and realistic book on the delicate art of intervening at process levels of an organization without creating dependency on your clients. One of the big factors Schein points out is the difference between “content” consulting and “process” consulting which is something we believe is utterly important to distinct when changing an organization. 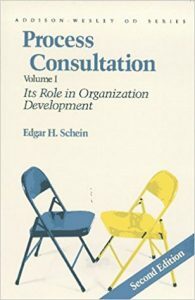 We could probably recommend every publication by Schein but we think this book is one for facilitators whether or not they are consultants or managers. Also, check out the post where Kris starts differentiating project managers and facilitators if you are more interested in Content vs. Process: Facilitator & Project Manager — What’s The Difference? 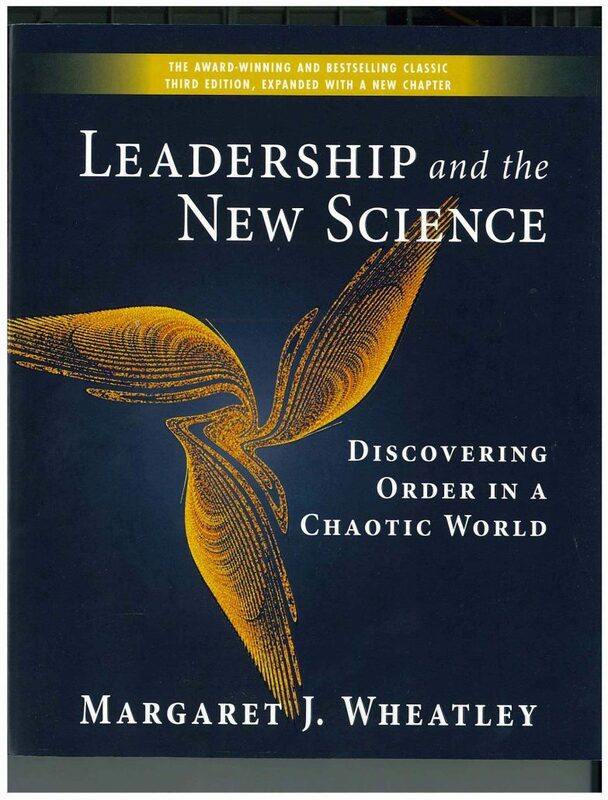 Many would agree business and management can be chaotic at times and Leadership & The New Science is an inspirational read on organizations and the similarities of how we study chaos theory. Margaret Wheatley explores relationships and how they matter in organizations, why interconnectedness exist both naturally and are needed for growth, and why chaos and change are the means to transformation. We think this is both an eye-opening book, that gives inspiration and perspective in a more casually yet profoundly written way, linking everyday life and nature together. We think Facilit ating with Ease is an intuitive book which provides more in-depth insights into the principles of facilitation than most. This is a book filled with practical applications for concrete situations and is filled with a good amount of exercises, surveys, and checklists for your own facilitation development. 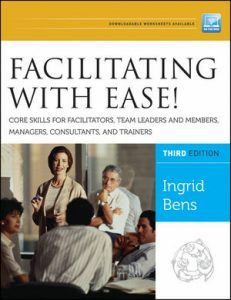 Ingrid Bens is very thorough and also brings forth important behaviors which most don’t always look for when facilitating. Whether you are new or an experienced facilitator, this is a great tool to review your own practice and approaches from time to time. We recommend using the book as a reference guide rather than reading it from beginning to end. You will find relevant chapters for the situations you are finding yourself in and can easily look at the others as well to gain new insights for many years to come. PS. This book is better in physical form rather than the digital version.